LT True North Edition: Driver Confidence Package (includes Rear Park Assist, Lane Change Alert with Side Blind Zone Alert and Rear Cross Traffic Alert), Convenience Package (includes 8-way power driver seat and Keyless Open and Start). 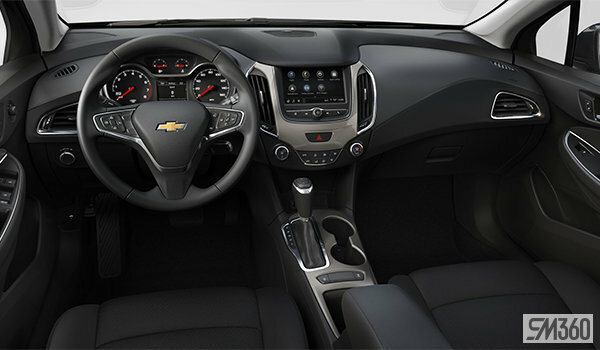 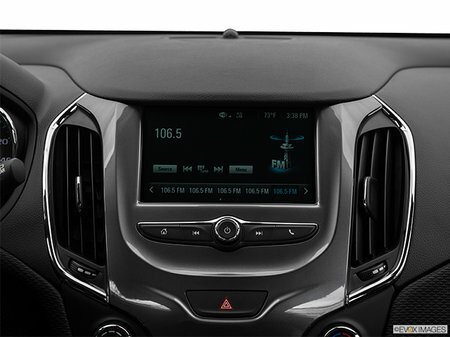 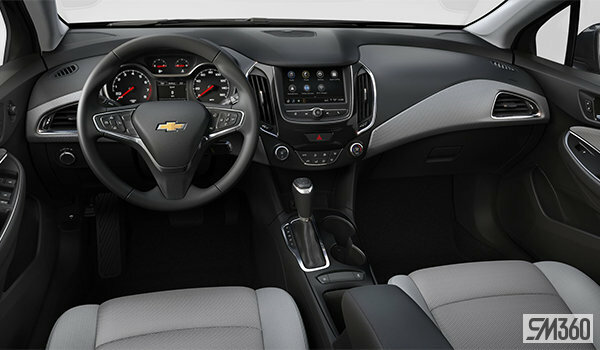 LT Plus Package: Driver Confidence Package (includes Rear Park Assist, Lane Change Alert with Side Blind Zone, Alert1 and Rear Cross Traffic Alert2), Convenience Package (includes 8-way power driver seat and Keyless Open and Start), Sun and Sound Package (includes power sunroof, Bose3 premium 9-speaker system and driver and front passenger illuminated vanity mirrors). 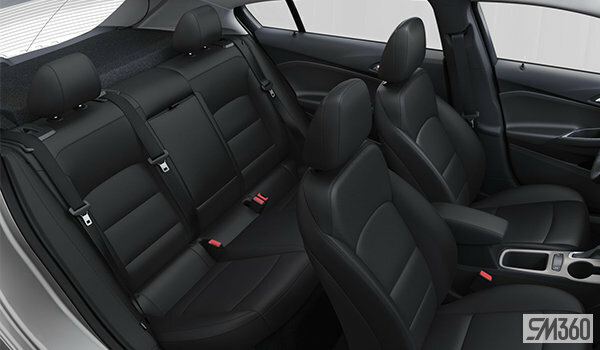 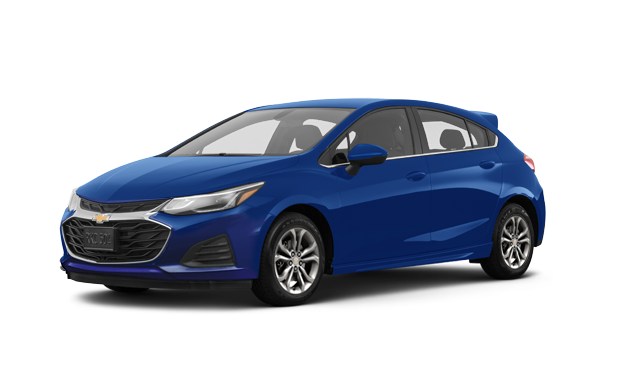 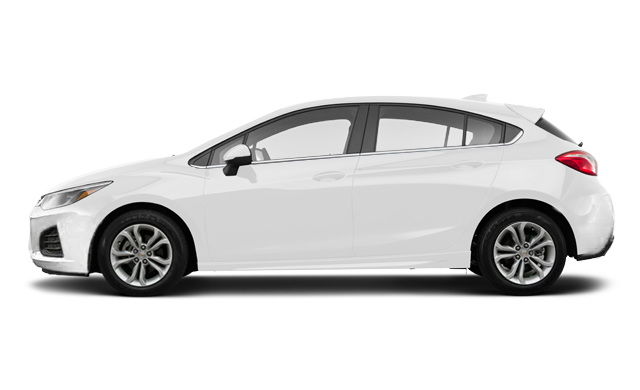 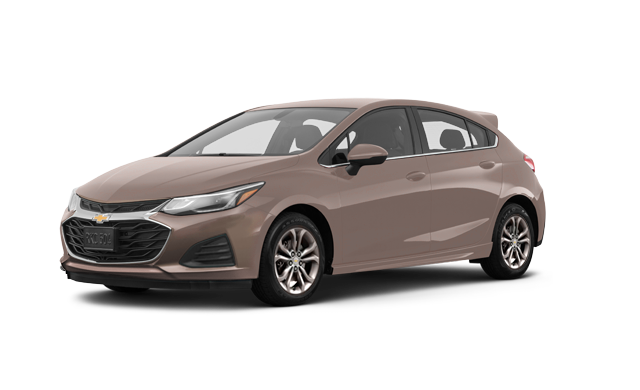 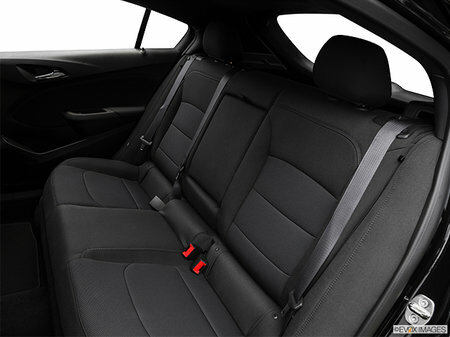 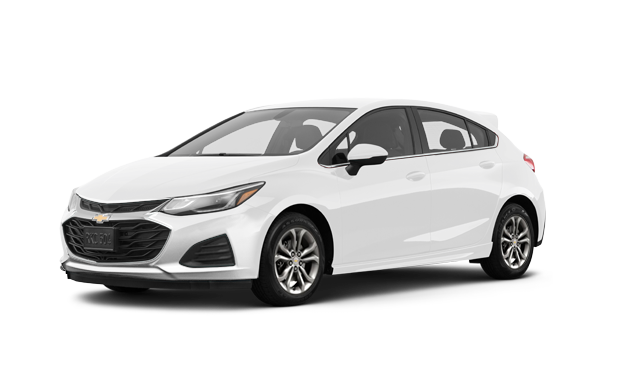 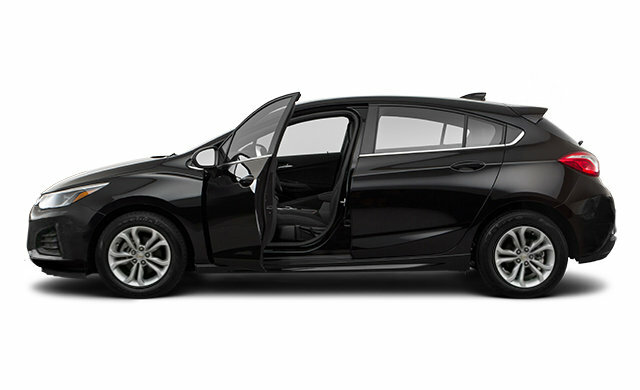 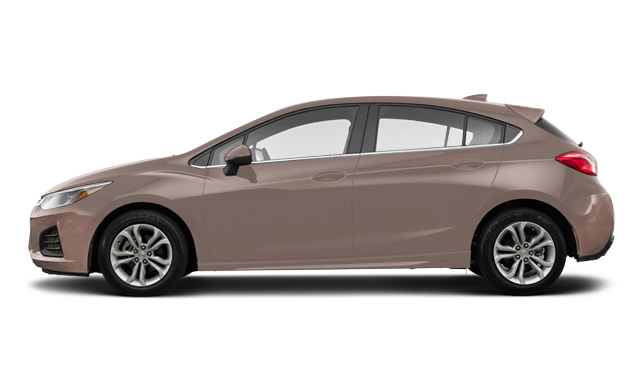 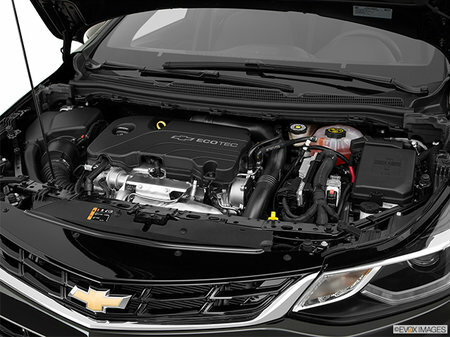 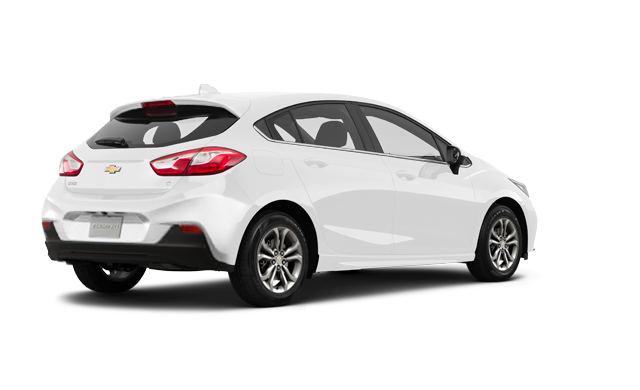 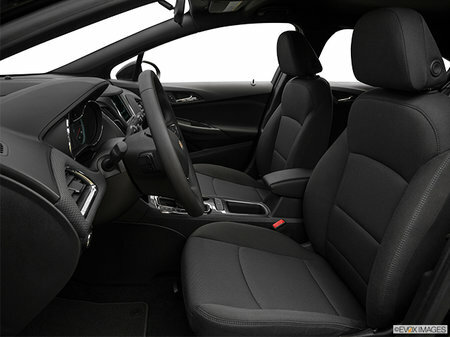 Interested by the 2019 Chevrolet Cruze Hatchback LT ?